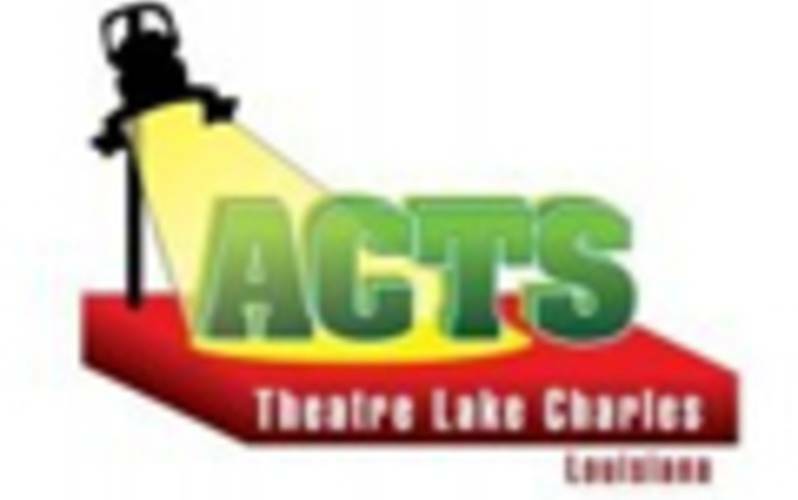 Artist Civic Theatre & Studio (ACTS) is a local theatre that has productions during the spring and fall of every year. Auditions are held appropriately with each show. 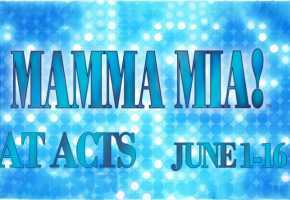 For specific show times, audition information, and show and ticket information visit their website, www.actstheatre.com.